Taking action on live animal exports forms part of the government’s programme of reforms to cement Britain's position as a global leader in animal welfare as we leave the EU and deliver a Green Brexit. The Farm Animal Welfare Committee has also launched a review into the existing welfare standards for animals during transport, and this is being complemented by research commissioned by Defra from Scotland’s Rural College and the University of Edinburgh. “We have some of the highest animal welfare standards in the world which we are strengthening further by raising maximum sentences for animal cruelty to five years and introducing mandatory CCTV in abattoirs. “All animals deserve to get the respect and care they deserve at every stage of their lives. This call for evidence begins to deliver on our manifesto commitment which aims to control the export of live animals for slaughter once we leave the European Union. The call for evidence, which will last for six weeks, seeks views from across industry, devolved authorities, charities and the general public on how the government might raise standards of animal welfare during transport after the UK leaves the EU. All options for future improvements in this area are being considered, including a potential ban on the live export of animals for slaughter. Latest figures, from 2016, show that each year over four thousand sheep are transported from the UK to continental Europe for slaughter. 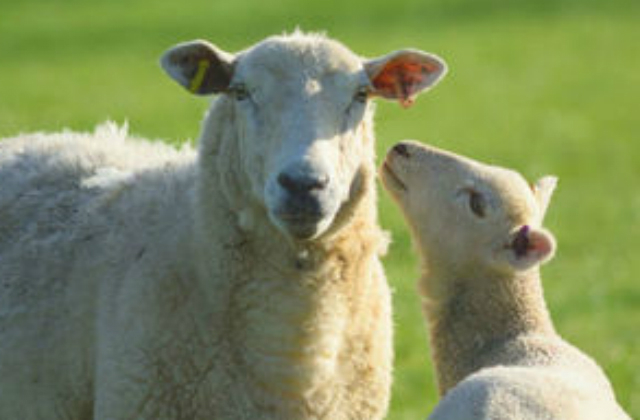 “BVA welcomes the launch of the government’s call for evidence on live animal exports. We believe that production animals should not be transported long distances to the abattoir but should be slaughtered as near to the point of production as possible. Animals should be transported on the hook, as meat, not on the hoof, as live animals. We will discuss the evidence and any future proposals with the Devolved Administrations”.